I truly believe that it is difficult to find a good eye pencil. I have tried eye pencils that are so soft that the color goes all over your eye, others that don’t paint or that are so hard that they irritate my eyes. That’s why I don’t change my eye pencil regularly. 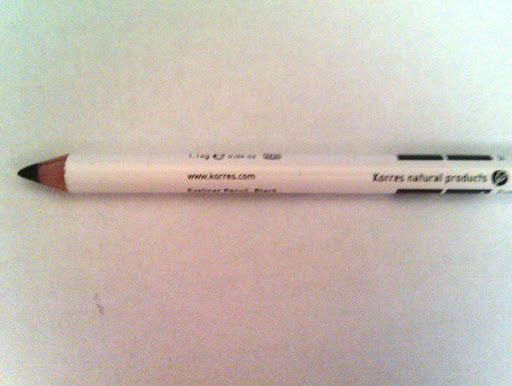 Lately, I got a Korres set and it contained the Eyeliner Long-Lasting Cedar Wood Pencilin Black, too. I thought to give it a try just because I have heard a lot about this baby. This pencil is ideal for all day long; perfect for smokey eye looks. It is easy to apply, doesn’t irritate the eye area, ideal also for the waterline. The creamy formula blends well with powder eyeshadows. 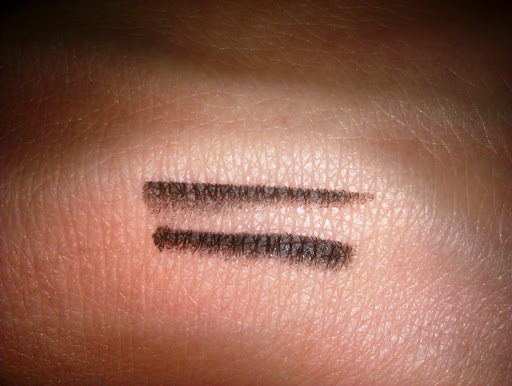 The pigmentation is amazing, you don’t have to pass the color over and over again to have the absolute black! Plus, the long lasting makes it one of my favorites! It lasts for about 2-3 hours in my waterline, even more in my top lashline. And it lasts for even more if you set it with eyeshadow. The cost of this pencil is €8.60 and you can find them at Korres eshop, drugstores and, in some countries, even at Sephora. Have you ever tried this eye pencil? What do you think? Which is your favorite eye pencil? P.S: I know hat the photos are not good. 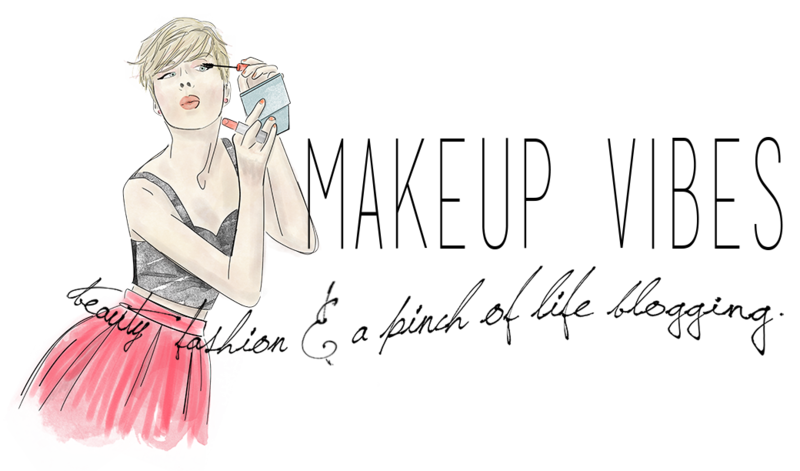 Sorry…Try to visit The Pretty House of Y‘s blog. Her photos and swatches are adorable! I have this one, it's not the blackest one ever, but I love it! I also have a post about it hihih 🙂 I showed it on my eyes too. It's one of the better ones out there! I should get my hands on one of these pencils, I believe they were the first venture of the brand in the makeup industry and I think they're made in Greece?